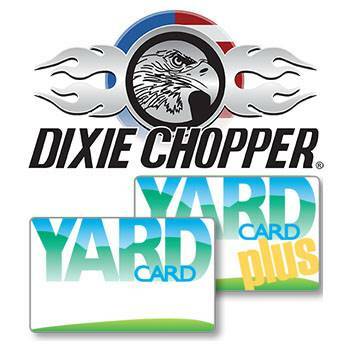 2019 Dixie Chopper 2554KOE HP Blackhawk 25 hp 54 in. 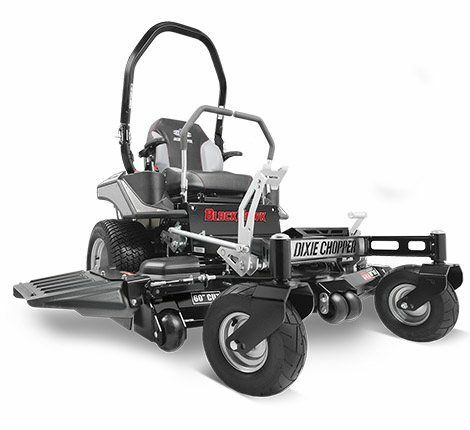 2554KOE HP Blackhawk 25 hp 54 in. Chute up - 55.4 in. 3 - 2.5 x 19 in.